The city council approved mayor Jose “Joey” Torres’ administration’s three bonding measures to borrow $12 million to pay for workers compensation claims, Jeffrey Heffernan’s lawsuit settlement, sewer repairs, and public safety communications system upgrade. $7.72 million is being borrowed to cover repairs to the city’s old combined sewer system. $1.33 million will go towards modernizing the city’s public safety communications system which has been suffering from chronic breakdowns due to age. And $3 million will be used to pay the settlement for the Heffernan lawsuit and settle a number of workers compensation claims. Council members approved the three borrowing measures following public hearings – no members of the public spoke during the three separate hearings — on December 20th, 2016. The three measures passed with little opposition from the council. Kenneth Morris, councilman at-large, voted against borrowing funds for the communications system upgrade. He urged the administration to be “cautious” in its borrowings. He said the city’s debt capacity is being eroded through borrowing. The city’s current outstanding debt after the recent wave of borrowing stands at $129.19 million. Its debt capacity has been reduced to $99.31 million, according to city records. The eroding debt capacity could stand in the way of future borrowing to pay for needed expenses like those associated the with the antiquated sewer system, said Morris. “I don’t think that’s prudent at this time,” said Morris of the communications system upgrade. His colleague council president William McKoy disagreed and thought it a good investment to improve the police and fire communications system and to protect against liabilities that can result from failing to respond to emergencies. McKoy said he called the police department, but was not able to get through to an operator. He said the phone rang, but no one picked up at the other end. “This will advance public safety and allow us to avoid the risks and liabilities associated with the system going down,” he said. 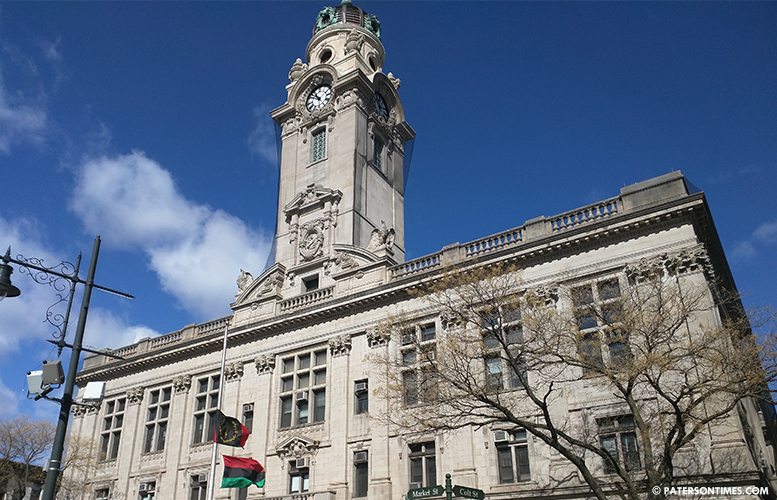 The $12 million debt is being guaranteed by the Passaic County government. By borrowing using the county’s much better credit rating the city will benefit from lower interest payments on the debt.